St. Louis natives know how special (and delicious) traditional St. Louis food can be. Our food is a direct reflection of our multi-cultural heritage, the unique make-up of the city as well as a few fortunate accidents. As purveyors of St. Louis-style food ourselves, we’re ready to explain the very best of traditional St. Louis food…and why they’re so gosh darn delicious. Holy ravioli! 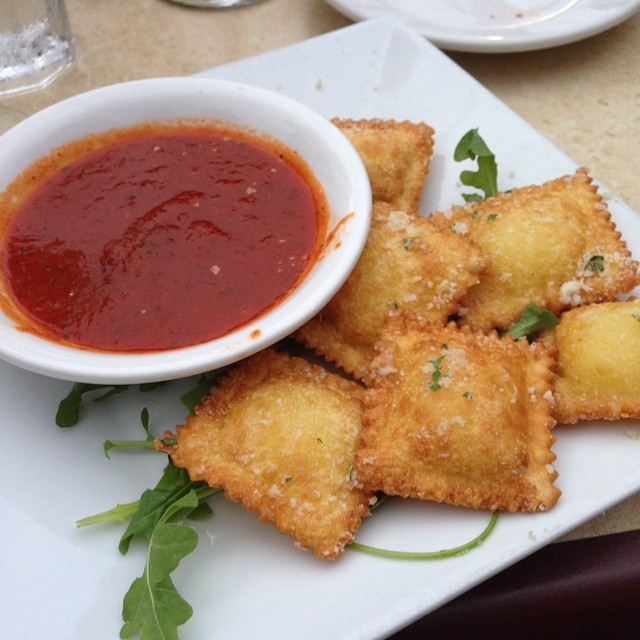 Most people in the U.S. don’t understand why St. Louisans drool at the thought of toasted ravioli. But true toasted ravioli is nothing like fried ravioli you find in bars outside of STL. Breaded and then deep-fried to golden perfection, toasted ravioli is crispy on the outside and heavenly on the inside. Toasted ravioli breading is thin, making it easier for you to get to that delectable filling (whether it’s beef or cheese) faster. And if it doesn’t have parmesan sprinkled on top or isn’t served with marinara, then forget it. Legend has it that toasted ravioli was a happy accident—in the 1950’s, someone working in the kitchen at Oldani’s on “The Hill” knocked a ravioli into a fryer and unwittingly created a masterpiece. Reportedly, there’s a new restaurant, toaSTL, opening up in the near future that will exclusively serve toasted ravioli (including vegetarian options). Here’s hoping that happens soon! 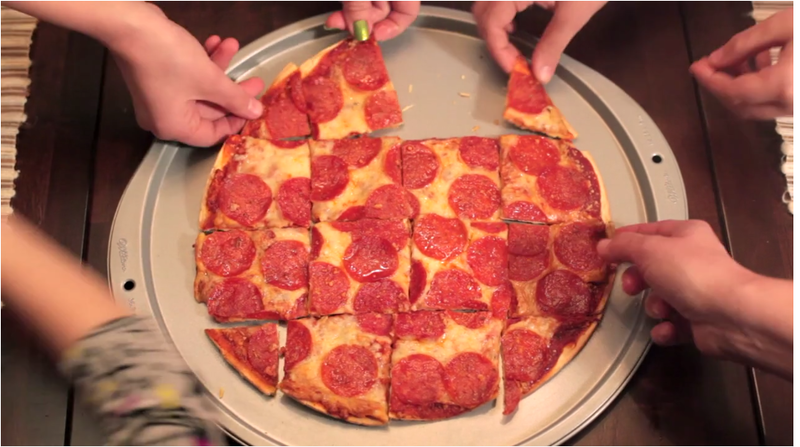 Squares = perfect for sharing the love. St. Louis-style pizza also has more oregano in its sauce than other pizza sauces. 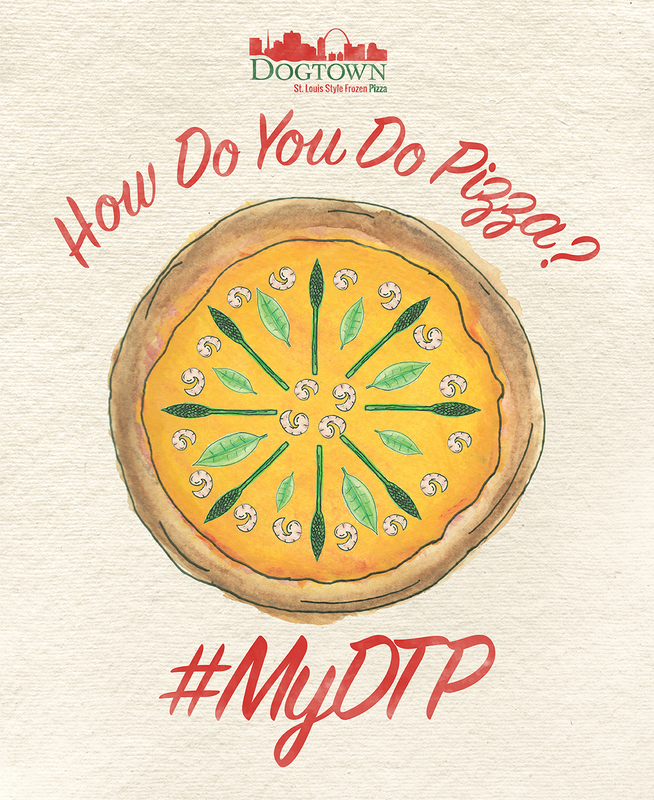 Plus, thinner crust means quicker cook time, which means you get dinner sooner. It’s a win-win for all involved. STL has its own style of BBQ, which is grilled rather than smoked, then covered with a sweet and sticky sauce applied after the fact. Pork steak is a staple of St. Louis BBQ and another key traditional St. Louis food. They’re a staple of summertime grilling in STL. Pork steak is a shoulder cut that is slow cooked until tender and then simmered in BBQ sauce. Pork steak became popular in the area because of Schnucks Markets, which popularized the cut in the 1950’s, creating yet another classic. 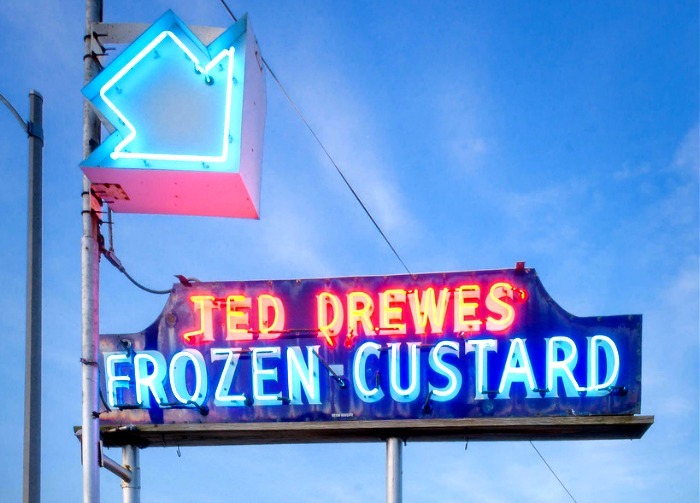 For the uninitiated, Ted Drewes Frozen Custard is a family-owned icon located only in St. Louis. They’re known for their secret custard recipe (though we know it’s made with eggs and honey) and delectable favor combos (order the Dottie!). They also happen to sell Christmas trees. Fortunately for us (but not for the rest of the world), Ted Drewes Jr. refuses to franchise, so you’ll have to visit STL to try it! Fun fact: Waffle cones were invented at the 1904 St. Louis World’s Fair. You’re welcome, Planet Earth. Another happy accident, gooey butter cake is another distinct St. Louis food. “Gooey butter” refers to the icing-like spread that bakers smear across traditional Danish and German pastries. In the 1930’s, someone accidentally used “gooey butter” on a coffee cake instead and the rest is history. Gooey butter cake as we know it today is flat and dense and filled with a cream cheese-powdered sugar filling (gooey butter!). Dusted with powdered sugar and sometimes topped with berries, gooey butter cake is best served right out of the oven and cut into—you guessed it—squares. 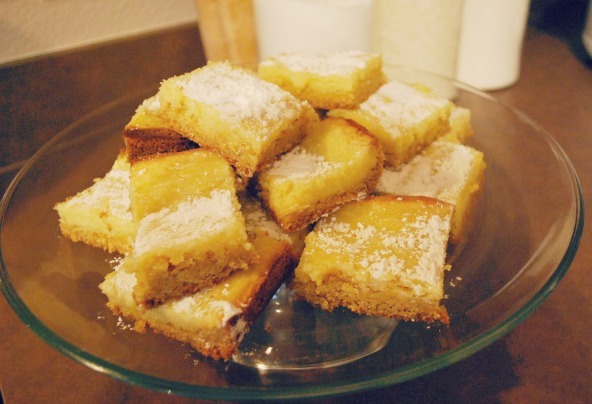 As some might know, Dogtown Pizza co-owner Meredith Schaper is quite the baker and she has her very own recipe for gooey butter cake that you can make at home. Mix together the cake mix, eggs, and melted butter until everything is mixed in completely. Pat into a buttered 9×13 pan. Blend together the cream cheese, eggs and powdered sugar in an electric mixer until smooth. Pour over the batter. Bake for 40 minutes at 350 degrees.The center should be slightly gooey! Dust with powdered sugar, cut into squares and serve immediately. 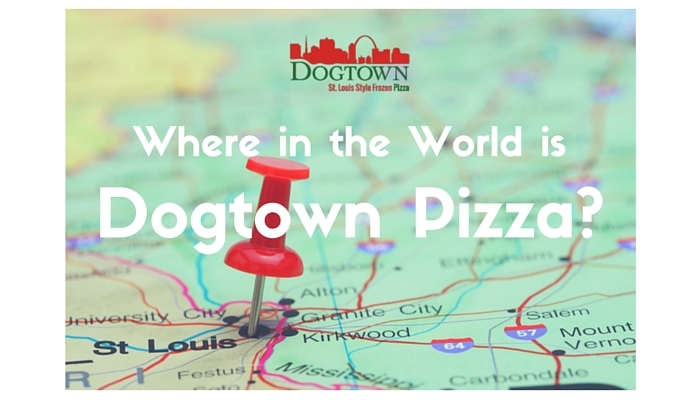 Traditional St. Louis food is definitely unique, but we couldn’t be prouder of our rich heritage. 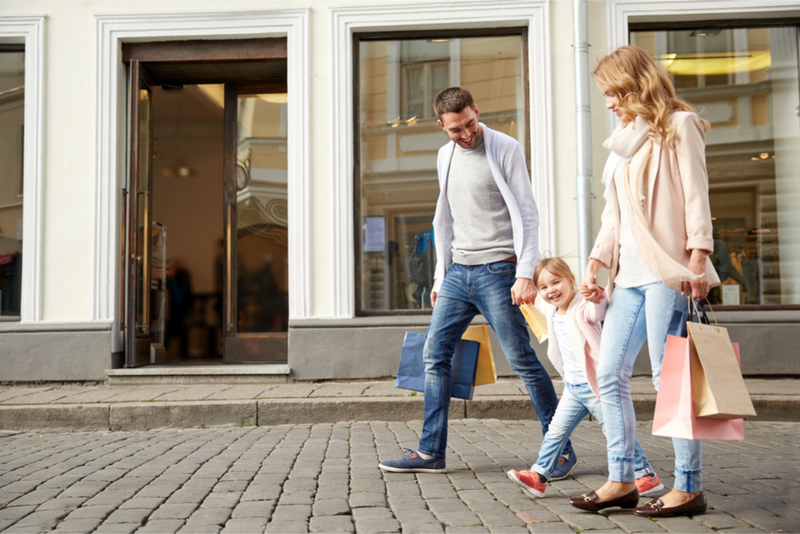 Having something that’s unique to your city or region is definitely a cause for celebration. So do St. Louis a solid and enjoy your favorite St. Louis-style food tonight. Let us know in the comments below what your favorite traditional St. Louis food is!